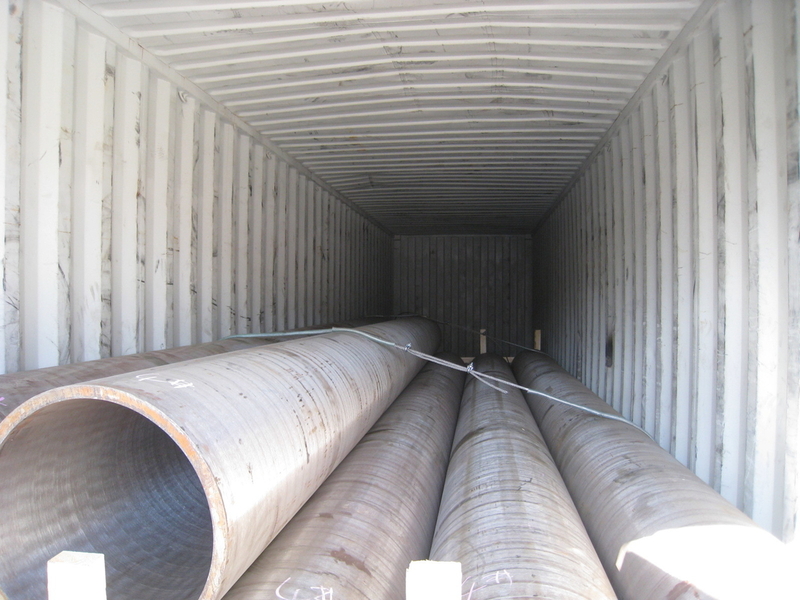 XOOS can supply P92 pipes with OD up to 1219mm and wall thickness up to 140mm. 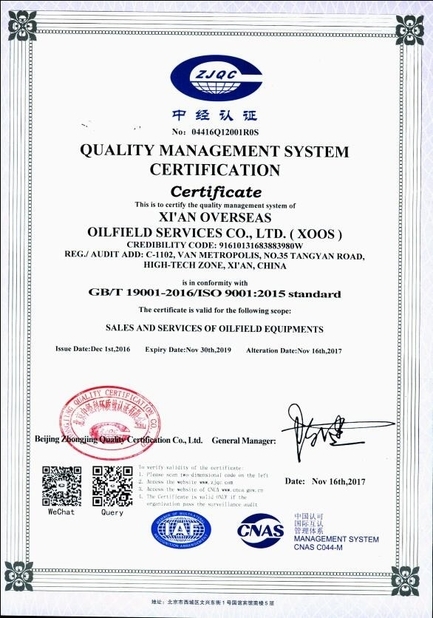 XOOS provides all kinds of pipes, such as boiler headers, main steam/reheater pipes for power, especially the most sophisticated grades like P92. The rolling mill is desgined and equipped with state of the art facilities to possess special strength on non-nominal sizes and material tailor-made foryour unique project design, flexible on smal quantity and various sizes in one order. 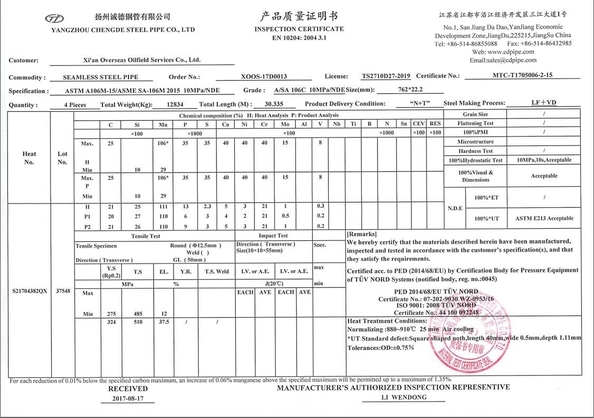 ASTM A335 P92 is the part of ASTM A335. The pipe shall be suitable for bending, flanging, and similar forming operations, and for fusion welding. 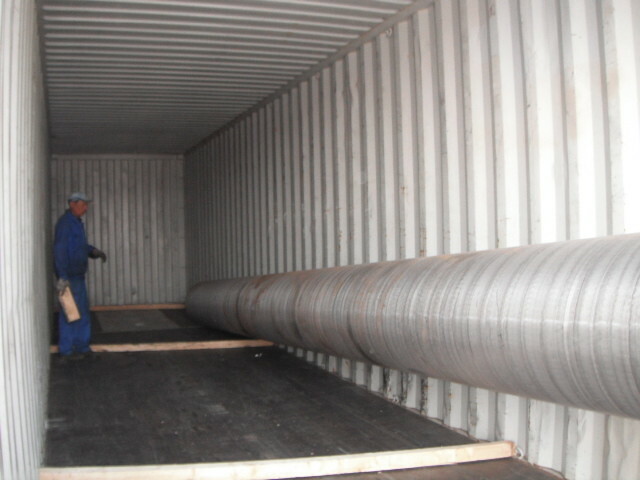 The steel material shall conform to chemical composition, tensile property, and hardness requirements. Please contact us for full range of tailored material to your specification and design.